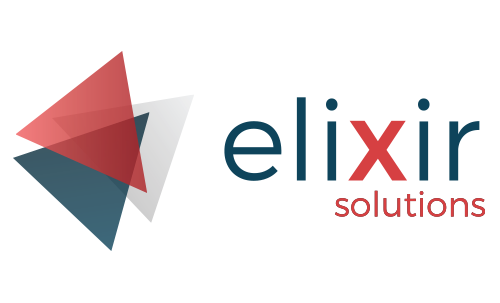 Elixir Solutions offers CRM (Sales and Service), marketing automation and HubSpot integration products and services to mid-market and entreprise customers. We ensure that your sales, service and marketing department operates in the most effective way, while at the same time leveraging your commercial data for a fully integrated buyers journey. We integrate HubSpot with complex solutions like SAP, Oracle, Bullhorn, custom solutions,... Strong experience with HubSpot CRM extension. Also have a look at our free google maps integration!